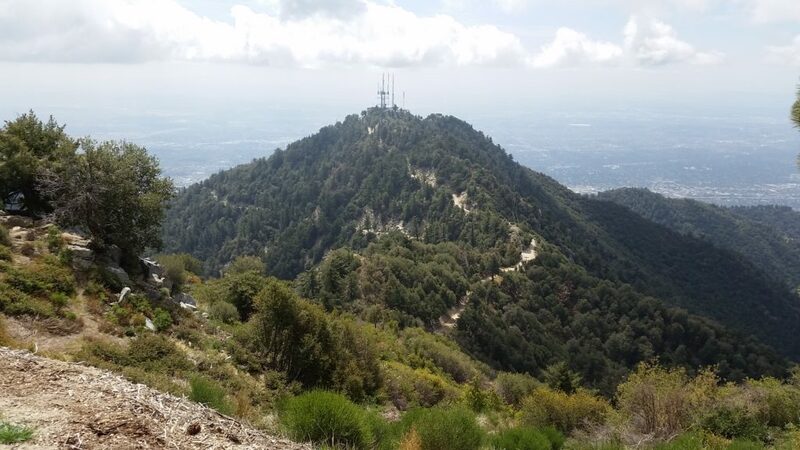 TRAIL WALKTHROUGH: After gathering at the meeting location, we will caravan northeast on the Angeles Crest Highway – 2 (**Turn your headlights on**) we’ll consolidate any cars as needed and then start our drive up to Mount Wilson. 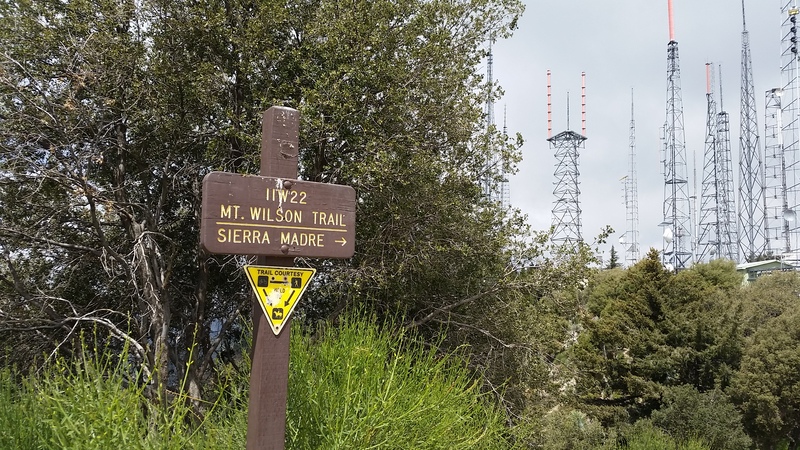 This hike is intended to be a very easy (almost touristic) walk/hike in at the peak area of Mount Wilson. Perfect for first time hikers, and those who have never been at Mt Wilson peak. We’ll get to see a first view from the parking lot area and visit the Cosmic Cafe. 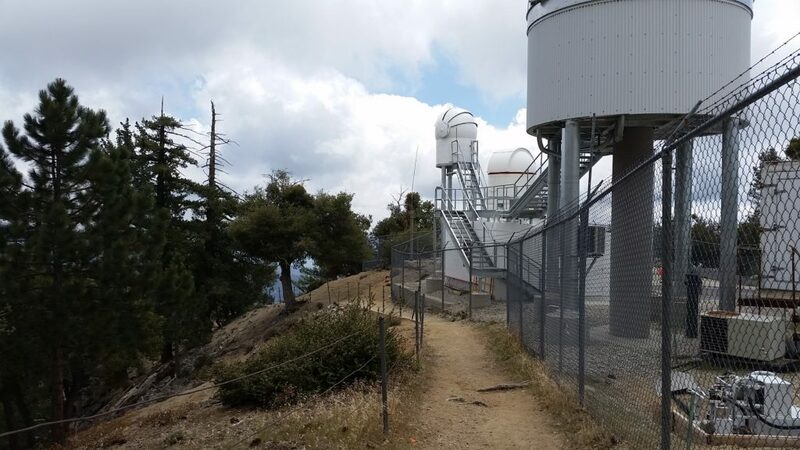 Along the way we’ll stop by and visit the Astronomical Museum, 150-Foot Solar Telescope tower, and Echo Rock viewing point to see some of the back mountain ranges. 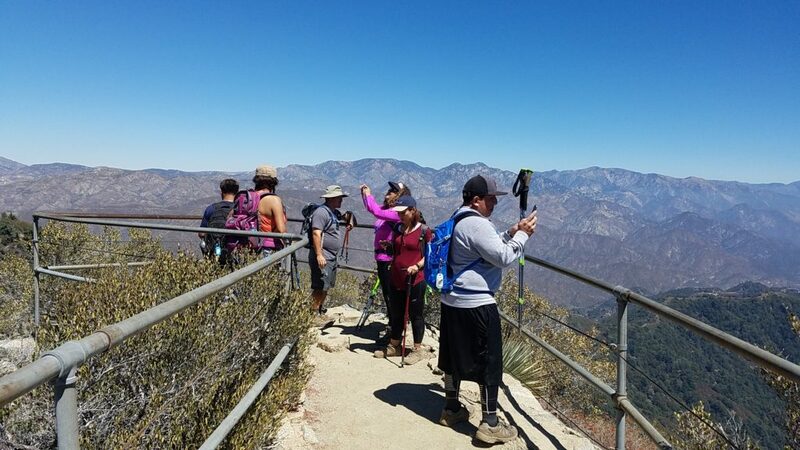 In addition, we’ll show you some of the trail heads for some longer hikes in the area. REQUIRED: At least One 16 oz water bottle. Comfortable walking shoes (we’ll be on gravel, cement, and dirt areas). RECOMMENDED: A hat/visor, sunscreen. Camera. DOG-FRIENDLY? Friendly (all dogs must be on leash and be friendly with other hikers & dogs). You must pick up after your pet.